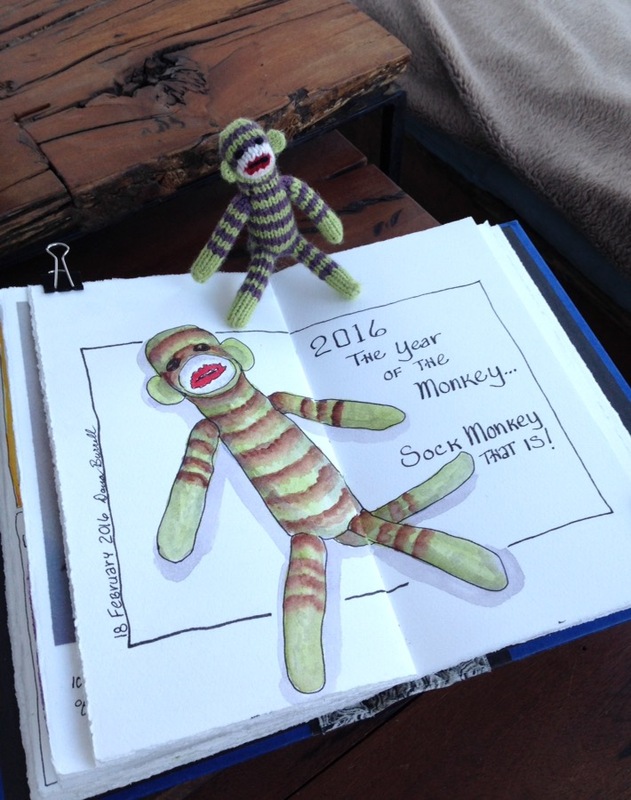 Each year I commemorate the Chinese New Year by drawing the year’s totem animal. This year February 8th, the first day of the celebration, came and went without a page in my journal. 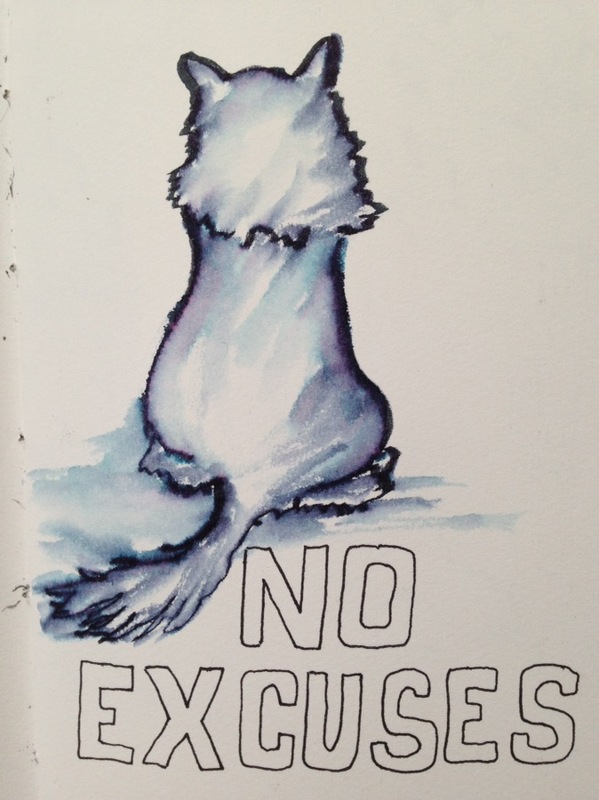 I was uninspired. 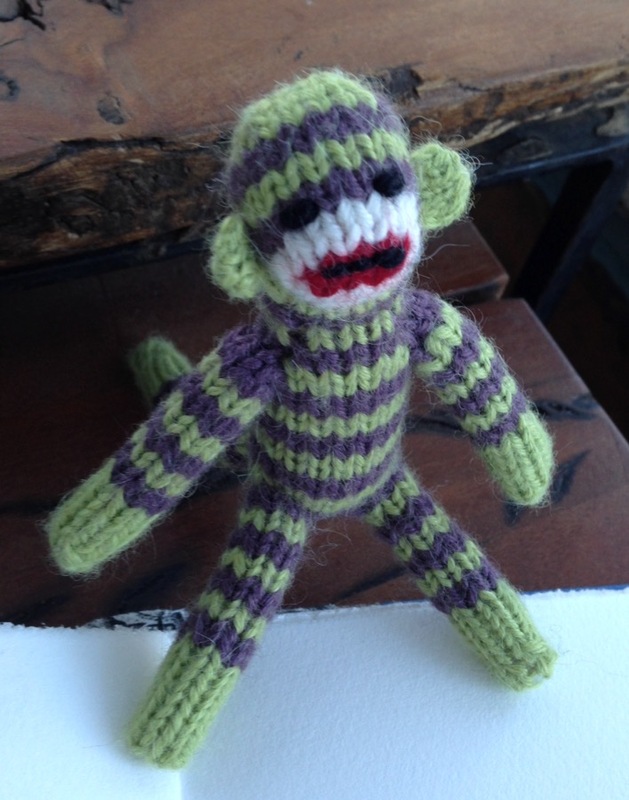 And so, for me, 2016 is the year of the Sock Monkey!!! 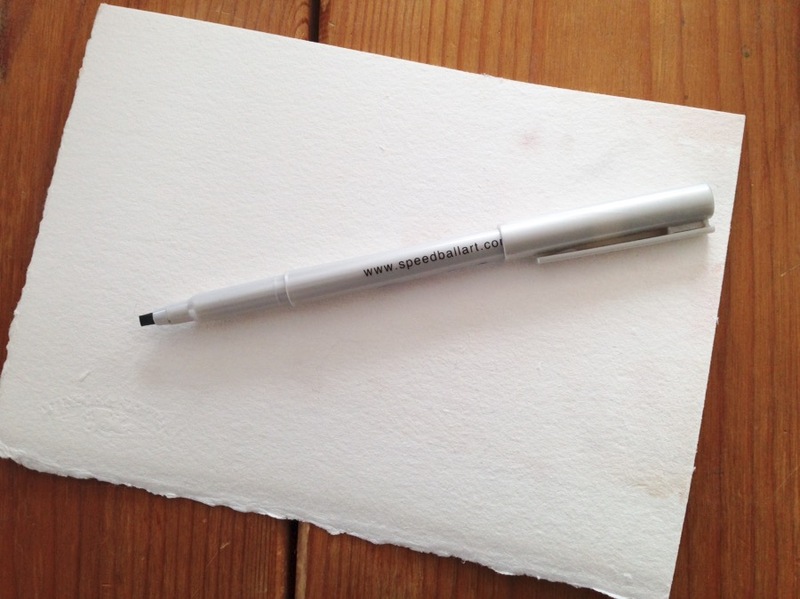 I was cleaning out my sketch bag when I found a pen in one of the pockets… totally forgotten. I also forgot how much I enjoyed working with it for fast sketching. 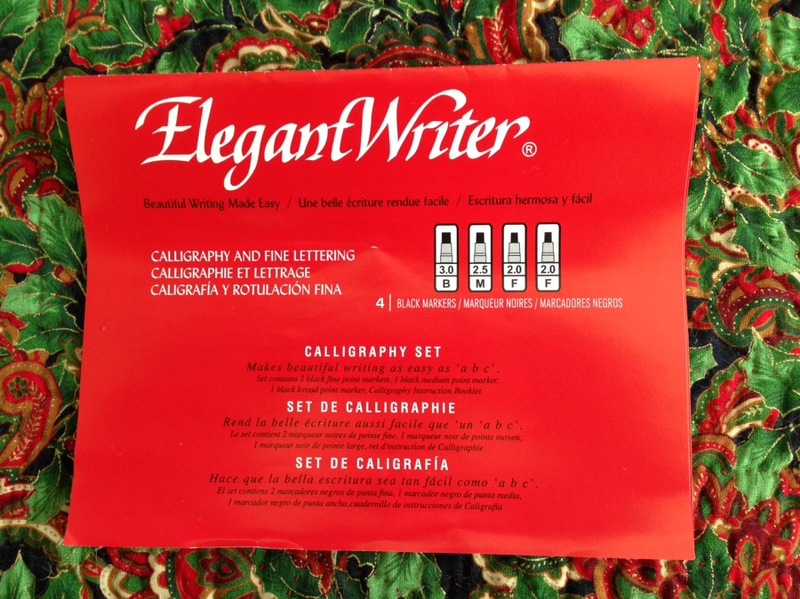 It’s Speedball’s felt-tipped calligraphy pen, the Elegant Writer. I don’t know if you can purchase them separately but I bought a set of four at my local art supply store. 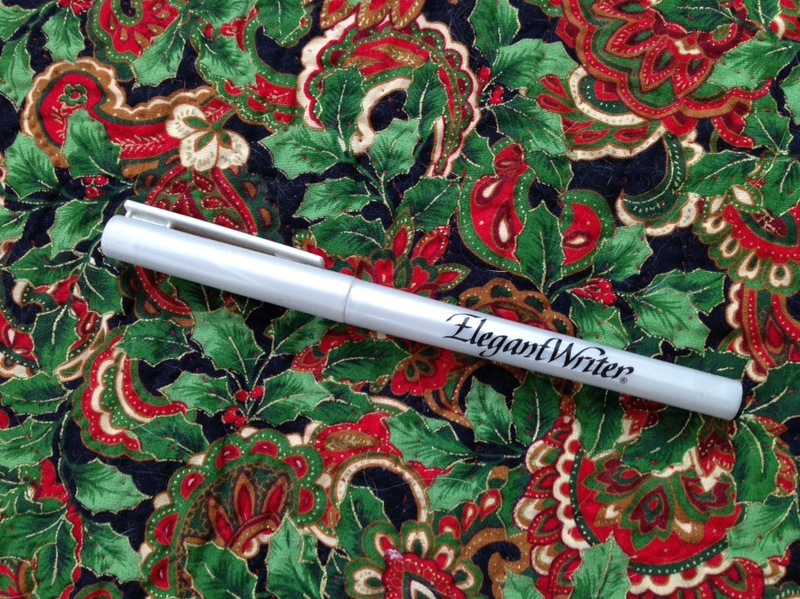 There are two 2.0mm Fine pens, one 2.5mm Medium pen and one 3.0mm Bold pen. 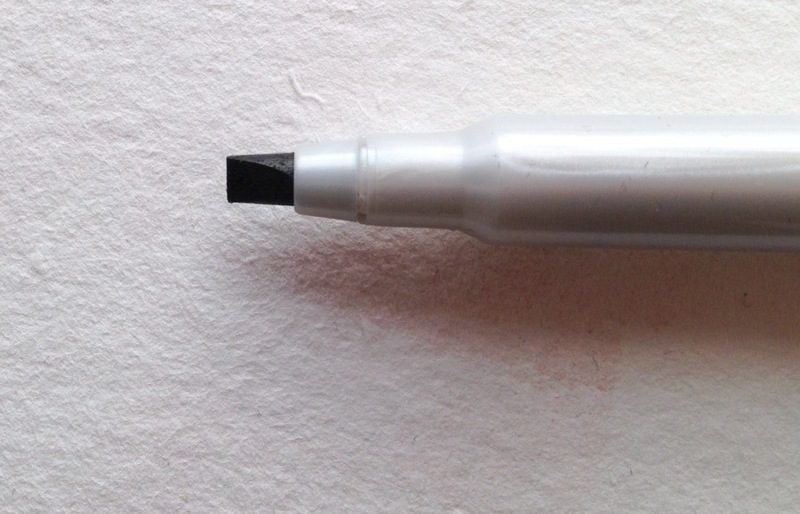 This is the 3.0mm nib. It has a lovely chiseled tip which gives great line variation. And the bleeding! Did I mention the bleeding?!? The black ink bleeds into gorgeous pink, blue and purple when hit with water. I don’t think I’ll forget it any time soon!